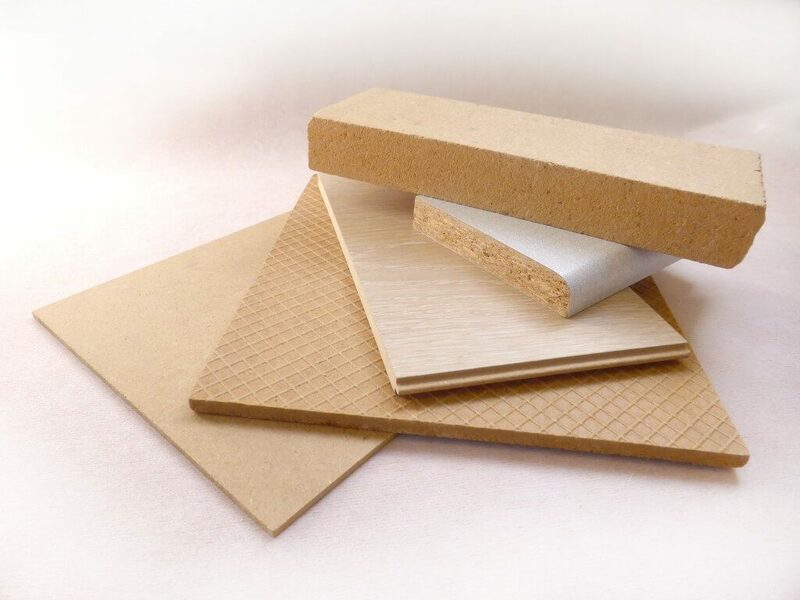 Internal and external release agents for the following criteria in chipboard, MDF & HDF. Effective consistent release for class 1 and class 0 levels of fire retardant board. Sanding and cutting much better due to consolidated surface of board. Press plattens run clean offering more efficient heat transfer and consistent density of board. Faster press times for single & multi daylight presses, up to 15% depending on thickness. For double belt presses speed increases of up to 30% have been observed for thin board. Reactive surface sealing grades now available. Panel door skin production, special surface sealers and hardeners, are now being used with high cost savings & improved properties. Full range of dual purpose cleaning and conditioning chemicals. Thin MDF can be produced ready for painting without sanding, offering substantial savings in board & paint costs. Lower paint consumption for painted surfaces, savings up to 35% can be made.